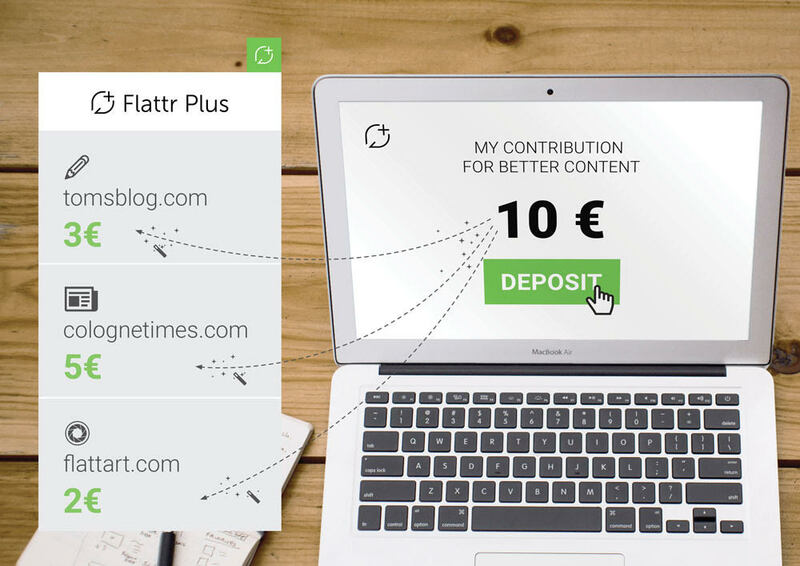 Popular ad blocker Adblock Plus has partnered with online donation startup Flattr to launch a new tool that will let users pay the online publishers and content creators they visit the most. Adblock Plus is an ad blocking tool that debuted in 2006, and which has since seen 500 million downloads. Flattr, started in March 2010 by Peter Sunde and Linus Olsson, is a content-funding tool that lets people donate real money to show their appreciation for what they consume online. In December 2010, Flattr gained attention as a method of sending money to WikiLeaks, which had been cut off by PayPal, MasterCard, and Visa. 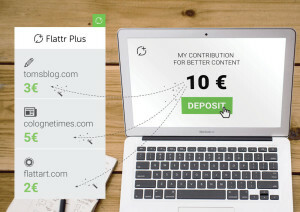 “Our goal with Flattr Plus is to finally evolve the Web into what it was supposed to have been to begin with; a place for creators to meet their audience, and a mechanism for audiences to directly and sustainably support creators,” said Peter Sunde, co-founder of Flattr and also of Pirate Bay. So what exactly does Flattr Plus offer that is different from Flattr and other micropayment donation schemes? Instead of manually funding individual pieces of content (Flattr requires manually hitting a button to contribute money for an article, podcast, song, video, game, and so on), you simply set a monthly budget for all the content you consume. 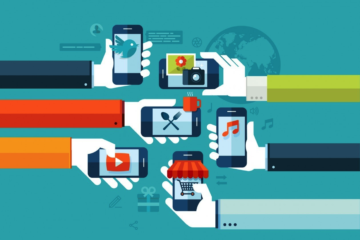 Flattr Plus then uses an algorithm to automatically apportion your budget based on which websites you engaged with the most during that month. AdBlock Plus said it has also made a small investment of undisclosed size in Flattr.